In its most recent study, the Buildings Performance Institute Europe (BPIE) suggests to evolve EPCs into Building Renovation Passports. Based on three examples of “Building Renovation Passports” in the Belgian region of Flanders (“Woningpas”), France (“Passeport Efficacité Énergétique”) and Germany (“Individueller Sanierungsfahrplan”), building renovation passport are centred around the combination of technical on-site energy audits and quality criteria established in dialogue with building owners. The result is a user-friendly long-term roadmap that owners can use to plan deep renovations, gather all relevant building information in a sole place and get an up-to-date screenshot of the building across its lifetime, with information about comfort levels (air quality, better daylight entry, etc.) and potential access to finance. A Building Renovation Passport (BRP) is a document – in electronic or paper format – outlining a long-term (up to 15-20 years) step-by-step renovation roadmap to achieve deep renovation for a specific building. It is designed to reflect the (changing) situation of the owner or occupier. The BRP also addresses the complexity of renovation works and ensures coordination throughout the different stages. 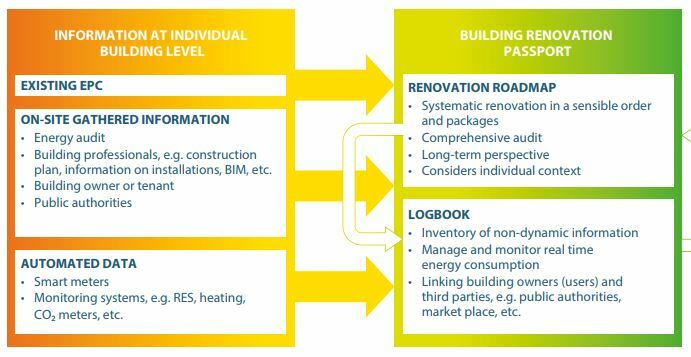 A Building Renovation Passport is an evolution of the Energy Performance Certificate (EPC), as it supports building owners with personalised suggestions on their renovation options. These result from an on-site energy audit fulfilling specific quality criteria and indicators established in dialogue with the owner. Via BRPs, building owners receive a ready-to-use, personalised renovation plan, presenting all the measures to be taken and the related expected benefits, including energy savings and comfort improvement. 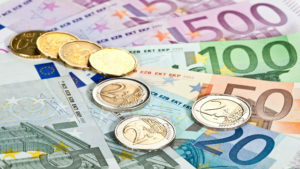 EuroACE’s recommendation 5 on the Amended Energy Performance of Buildings Directive (EPBD) 2018 recommends the introduction of Building Renovation Passports as a tool to inform, motivate and incite building owners to undertake energy renovation is a manner by which national and regional governments can bring tangible support to consumers, thus boosting energy renovation rates and depths. 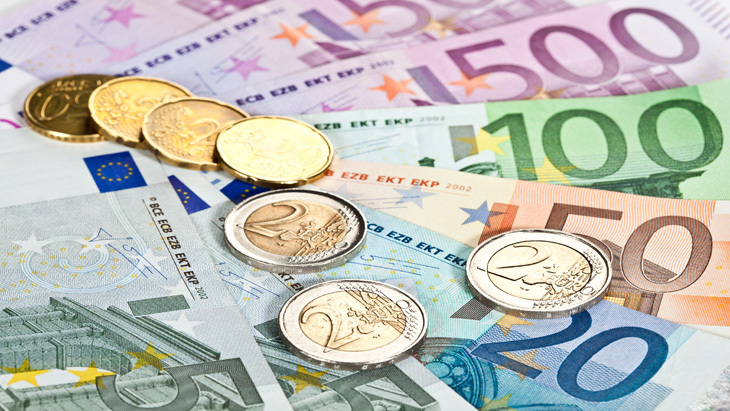 Member States have until March 2020 to translate into national law all the new requirements from the EU energy efficiency legislation affecting buildings. Lets wait to see if the Building Renovation Passports will be introduced in Ireland or not. We are quickly approaching the introduction of Nearly-Zero Energy Buildings (nZEB) standard and once again we are asked to improve the energy performance of buildings. What is a Nearly-Zero Energy Building (nZEB)? ‘Nearly zero-energy building’ means a building that has a very high energy performance. The nearly zero or very low amount of energy required should be covered to a very significant extent by energy from renewable sources, including energy from renewable sources produced on-site or nearby. When will the new regulations be introduced? A full review of Part L of the Building Regulations is expected to be published very soon, this will include the nZEB standard. What are the transitional arrangements? 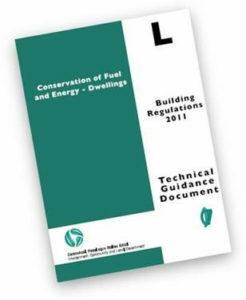 This will be confirmed when the reviewed Part L of the Building Regulations is published. The draft transitional arrangements required the standard to apply to all new dwellings commencing construction from 1st April 2019 (subject to transition). 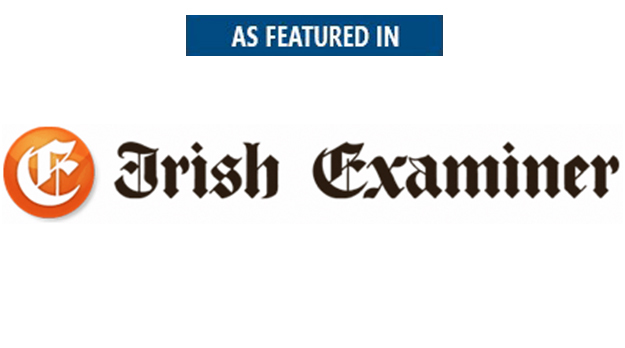 Transitional arrangements (draft) will allow Part L-2011 Dwellings to be used when planning permission has been applied for prior to the application date of 1st April 2019 and substantial work * is completed by 31st March 2020. *The structure of the external walls has been erected. How will compliance with nZEB be demonstrated? For domestic buildings, compliance will be demonstrated using the DEAP methodology. DEAP is currently being updated to account for NZEB. 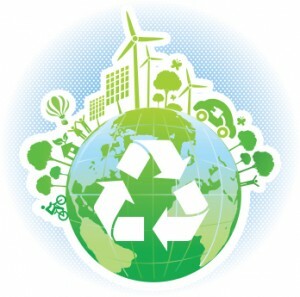 For non-domestic buildings, compliance will be demonstrated using the NEAP methodology. 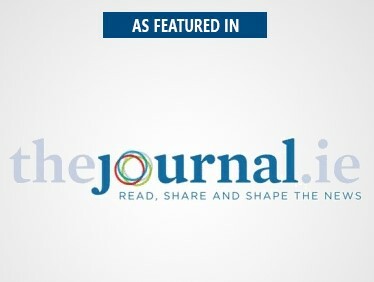 Is nZEB standard only for new houses? No, the new standard applies to Domestic and Non Domestic Buildings. It also applies to existing buildings (Domestic and Non Domestic) where major renovations take place. ‘Major Renovation’ means the renovation of a building where more than 25% of the surface area of the building envelope undergoes renovation. Upgrade Lighting more than 15 years old. For Existing Domestic Buildings, it is proposed that major renovation is typically activated where external wall is renovated. 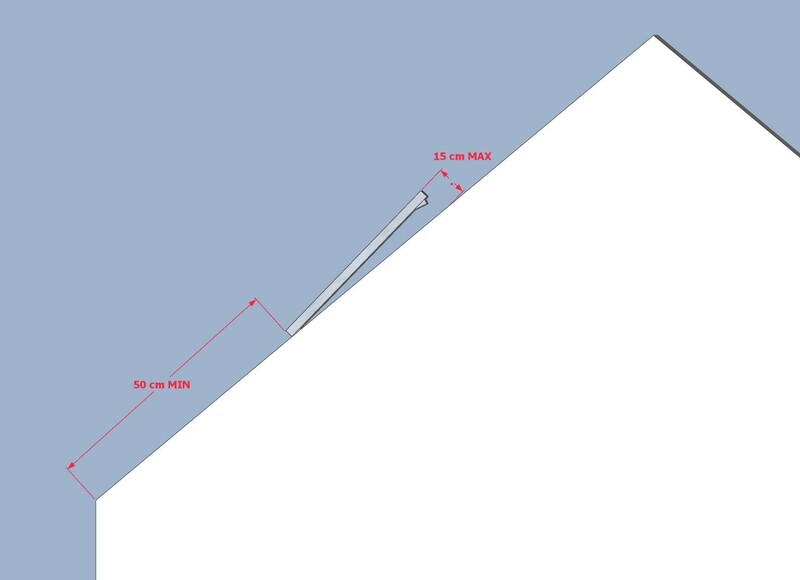 The cost optimal level is a primary energy performance of 125 kWh/m2/yr when calculated using DEAP or upgrade of roof insulation and heating system. What are the BER requirements once nZEB standards are implemented? This is currently out for public consultation, refer to Department of Housing, Planning and Local Government website for proposed changes to the regulations and DEAP methodology. For all new builds, it is proposed that nZEB will be equivalent to a 25% improvement in energy performance on the 2011 Building Regulations. This equates to an energy performance and carbon performance parameter that is 70% better than Ireland’s 2005 standard. A new Nearly-Zero Energy Building (Dwelling) will typically correspond to an A2 Building Energy Rating (BER). Will a new house be more expensive to build from 1st April 2019? The impact on design and cost is expected to be relatively small. The projected increase is 1.9% over current construction costs depending on the dwelling archetype and design specification applied. 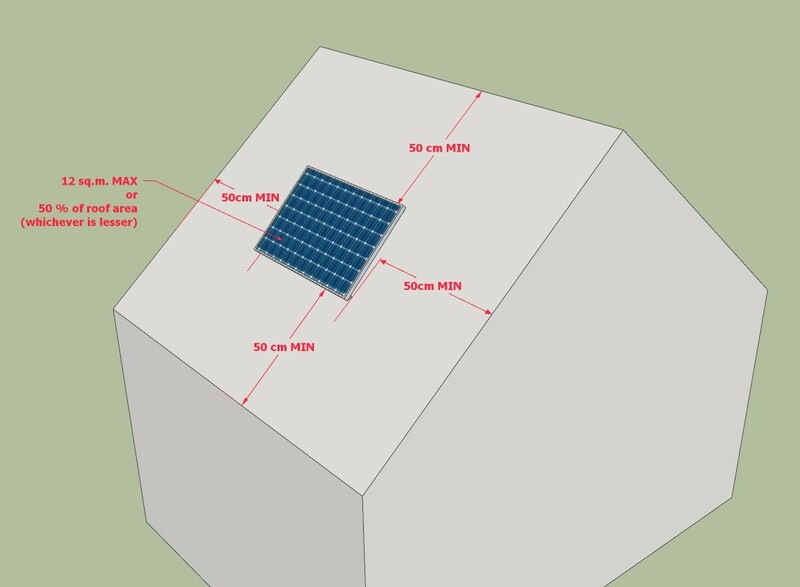 Do You Need Planning Permission to Install Solar Panels? The new SEAI grant for solar Photo-voltaic (PV) panels is a welcome addition available to Irish households built and occupied before 2011. The grant is available for all new Solar PV installations from Tuesday 31st July 2018 and more information is available here. Solar Photo-voltaic (PV) works on the principle that energy in the sun is converted to electricity. PV cells are used to convert solar radiation into Direct Current (DC) electricity. The DC electricity is then inverted to Alternating Current (AC) electricity for use in buildings or export to the grid. When light shines on the PV cell an electric field is created across the silicon conducting layers which causes electricity to flow. The energy available from the sun is measured in kilo Watt hours per square metre per year (kWh/m2/year). 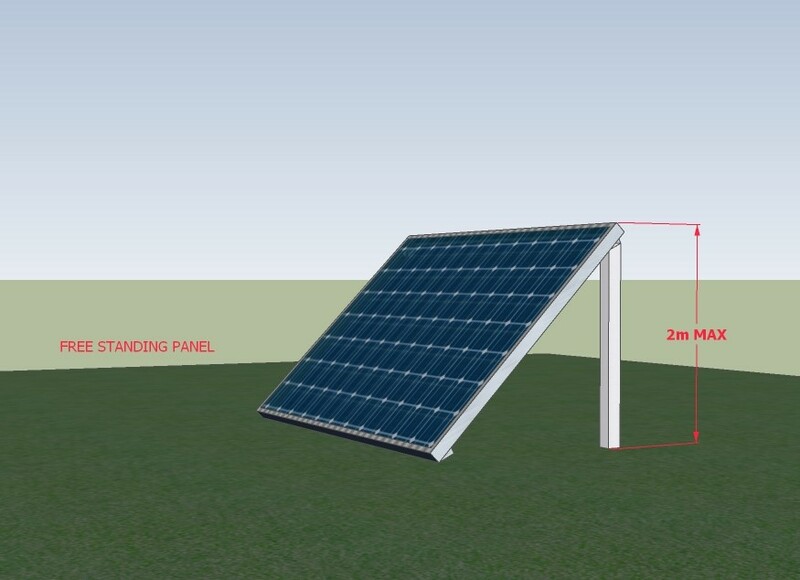 The angle and orientation of the solar array is very important. Generally a photo-voltaic installation requires a large southerly facing roof or field space. Panels are either pre-constructed encapsulated glass/plastic or in some cases may take the form of roof tiles or semi-transparent PV glazing units. There are some costly systems which can track the sun over the course of a day throughout the year. 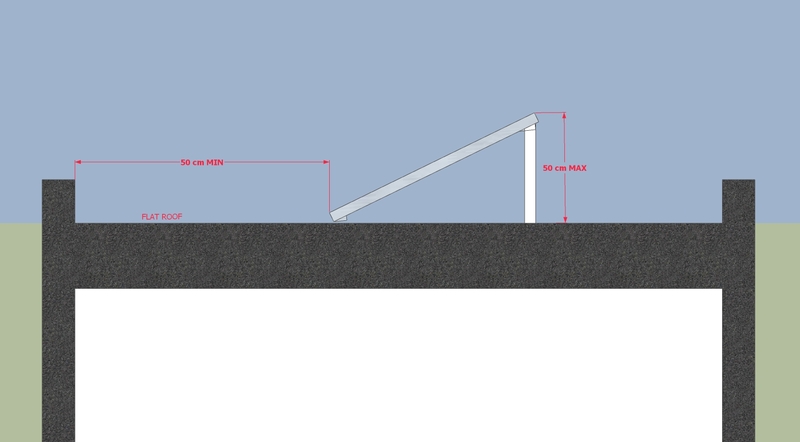 A traditional roof up to a pitch angle of 35? is best for PV output. Trees, chimneys and other buildings should be avoided to minimise any shading effect. 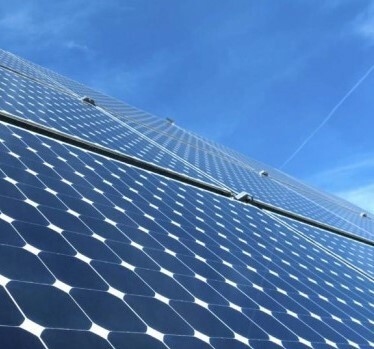 The installation of solar panels on domestic properties is exempt from planning permission under the Planning and Development (Amendment) Regulations 2007, subject to certain conditions. 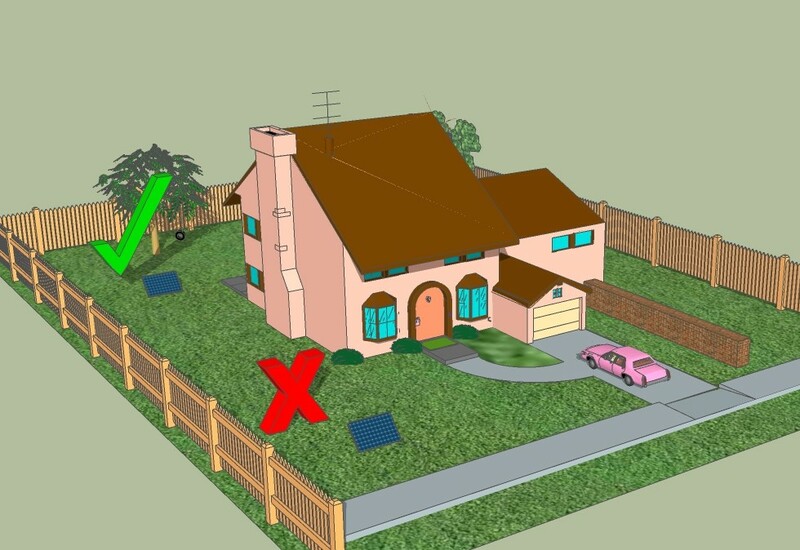 The erection of any free standing solar array shall not reduce the area of private open space to the rear or side of the house to less than 25 sq. m.
This new scheme provides a grant towards the purchase and installation of a solar PV system and/or battery energy storage system. This will take the form of a once-off payment. The eligible technologies will be solar PV systems (including metering etc.) and battery storage systems. The scheme is expected to operate for 2 years with regular reviews expected every 6 months. Homeowners are required to complete a Building Energy Rating (BER) on their home after the supported works have been completed. Grants may only be claimed after the measures are fully completed and the contractor has been paid by or has entered into a financing agreement with the homeowner. Disclaimer: This is a brief summary of the regulations with regards when planning permission is required and is provided for general guidance only. For full details contact your local council planning department. The relevant Regulations and the Planning Authority should always be consulted when in doubt.